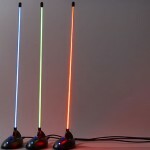 DJ Plasma LED Lights sync to your Music! ← 8GB Fingerprint USB Drive! 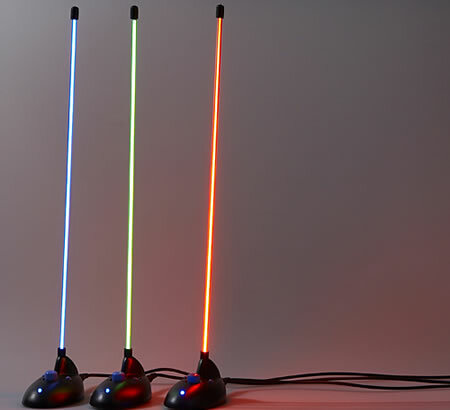 DJ Plasma LED Lights will sync to your favorite music simply by plugging into the line-in plug of the device. 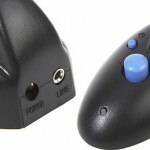 One Response to DJ Plasma LED Lights sync to your Music! 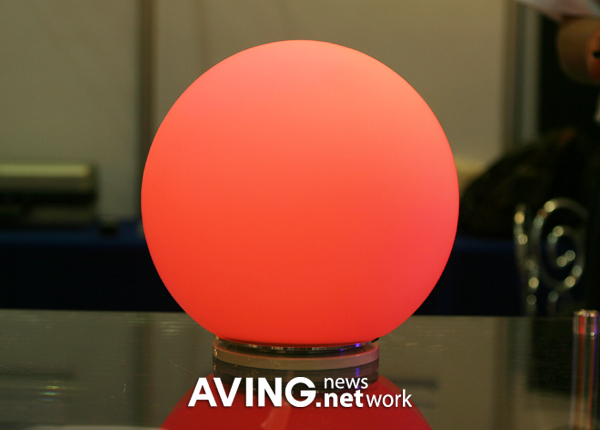 Check out more interesting categories: Audio, Consumer, Gadgets, lights, Music. 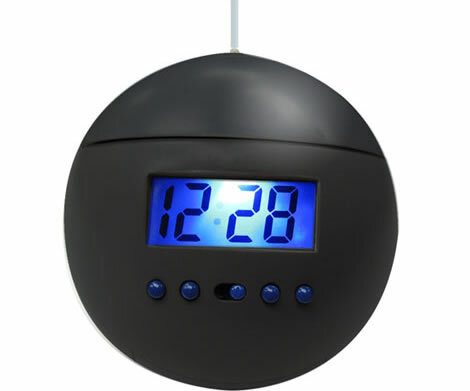 Zedomax DIY125 – HOWTO make a Music Syncing Light Orb Alarm Clock! DIY HACK – How to make your own Automated “James Bond style” Party Room! 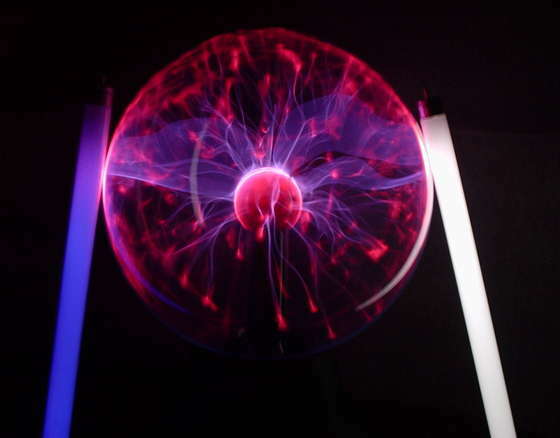 Plasma DIY – HOWTO Play with your Plasma Ball! 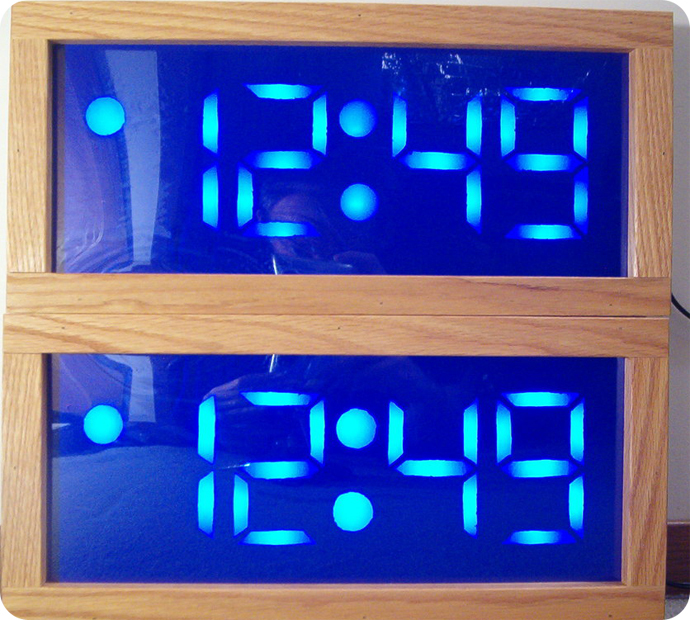 DIY HACK – HOWTO make your GIANT Blue LED Alarm Clock! 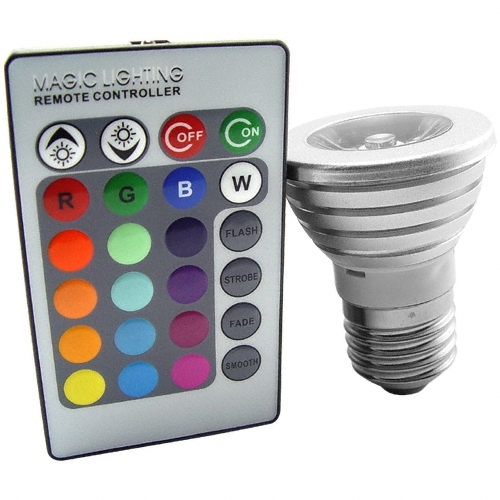 LED RGB Lightbulb with Remote Control! DIY HACK – HOWTO make your own Condom Sound Activated Party Lights when you ain’t gettin’ any!